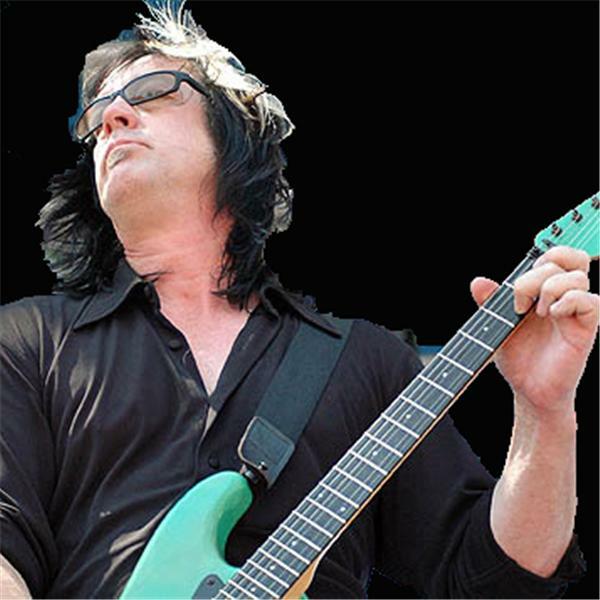 Rundgren Radio is an online talk radio show for Todd Rundgren and music fans. Rundgren Radio has completed over 200 shows, had over 100 different guests, presented 41 Todd Rundgren concerts, and has had over a million downloads. The hosts are currently taking a hiatus but may return on occasion for special edition shows. If you would like to be alerted if they return for any shows, please sign-up for the RundgrenRadio.com e-mail database at the JOIN US page. Fans that attended Toddstock East will be calling in to give us some details about all the fun stuff that took place including Nancy Sakmar, Monice Eakin, Jamie Van Wert, and more! Find out what's going on at Toddstock East being held in VA 2018 - a celebration of Todd Rundgren's 70th birthday (June 22)! Tonights's guest host aka roving reporter will be Lyn Veggiegurl Kalnitz! Full details on our RRXI party in May! Toddstock, RRXI, and more! 2018 is going to be full of things to do for Todd fans and we will get you up to speed on as much of it as possible.